to keep your head warm and well-protected. 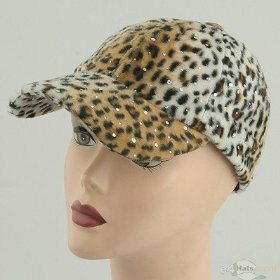 With this appealing hat, exude your artistic self! pre curved, same color under bill.